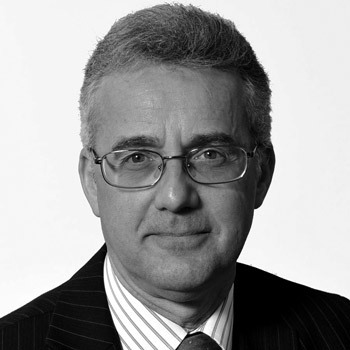 Having spent 4 years at an internationally renowned accountancy firm, and a graduate of Leicester Polytechnic with a first class degree in Business Studies, Tony joined the self administered pensions industry in 1987, since when he has gained AFPC qualification. 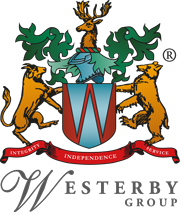 Tony worked for a pioneering local Leicester firm for over 23 years, before joining Westerby Trustee Services Limited. In that time he performed several roles, including the provision of administration; technical; and consultative services for clients and Independent Financial Advisers. Tony has a wealth of experience and is responsible for SSAS schemes to ensure ongoing compliance with current legislation and regulations.